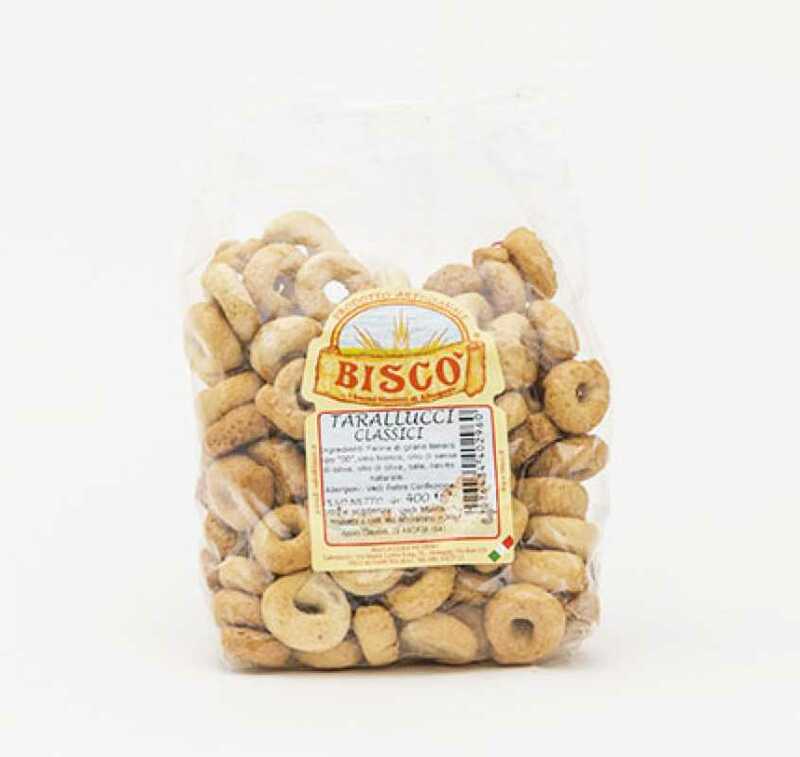 Ingredients: Soft wheat flour, brewer’s yeast, salt. 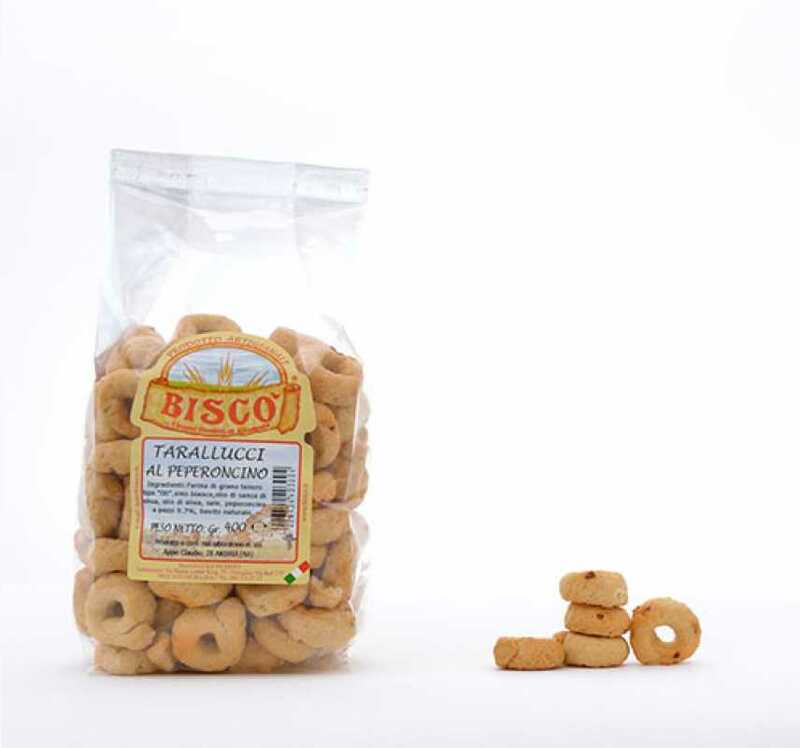 Ingredients: Soft wheat flour, brewer’s yeast, salt, olive oil, oregano. 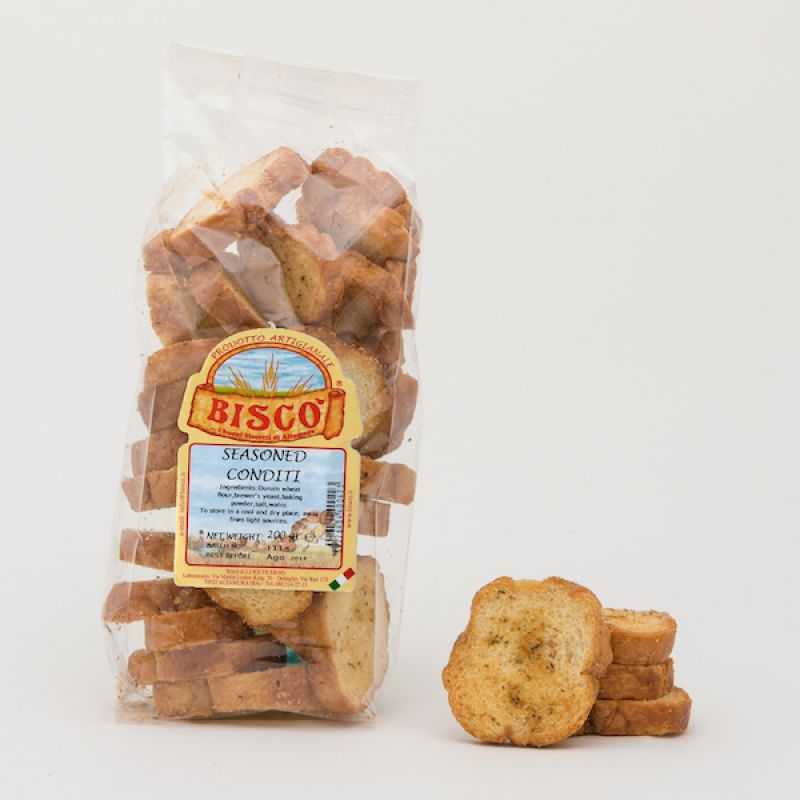 Ingredienti: soft wheat flour, white wine, pomace olive oil, olive oil, salt, chilli pieces 0,7%, sourdough. 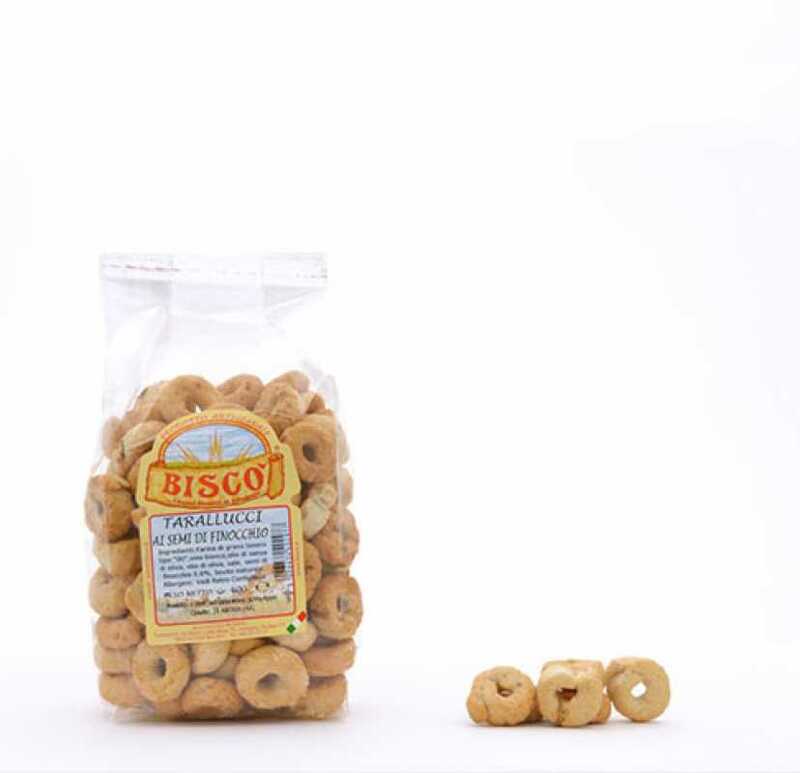 Ingredients: soft wheat flour, white wine, pomace olive oil, olive oil, salt, fennel seeds 0,6%, sourdough. 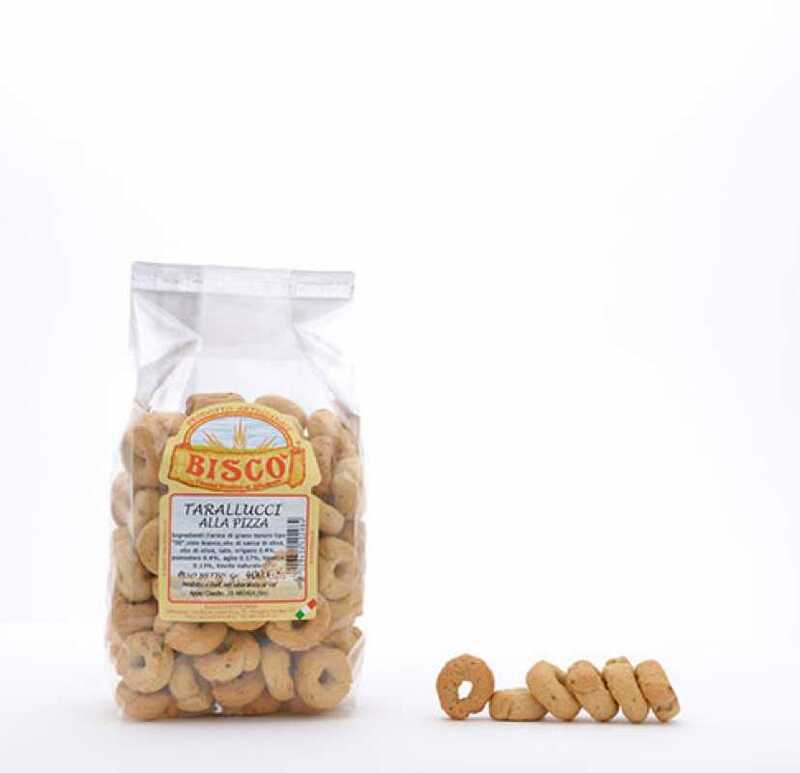 Ingredients: soft wheat flour, white wine, pomace olive oil, olive oil, onion 0,4%, granulated onion. 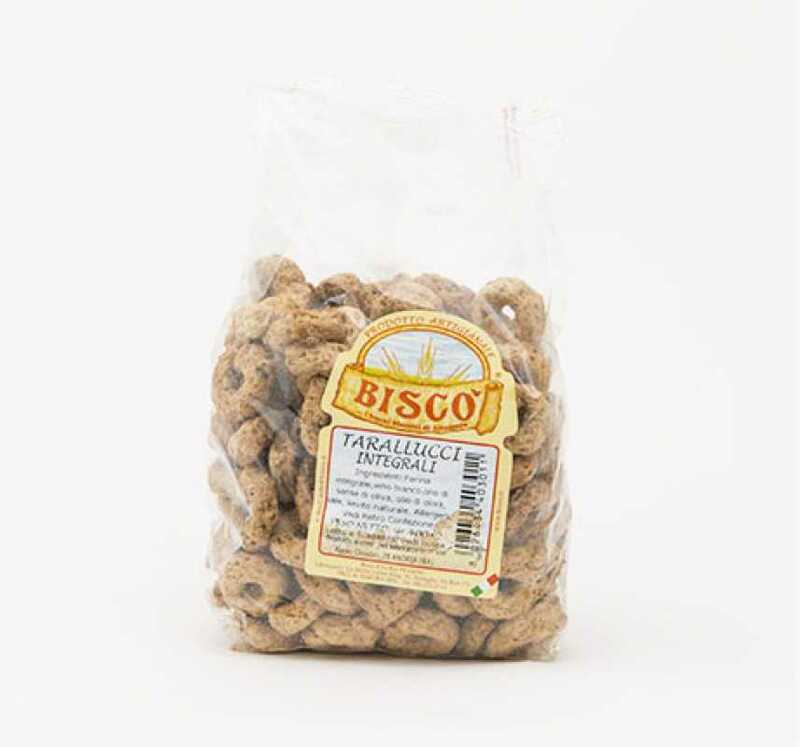 Ingredients: soft wheat flour, white wine, pomace olive oil, olive oil, salt, oregano 0,4%, tomato 0,4%, garlic 0,17%, basil 0,13%. 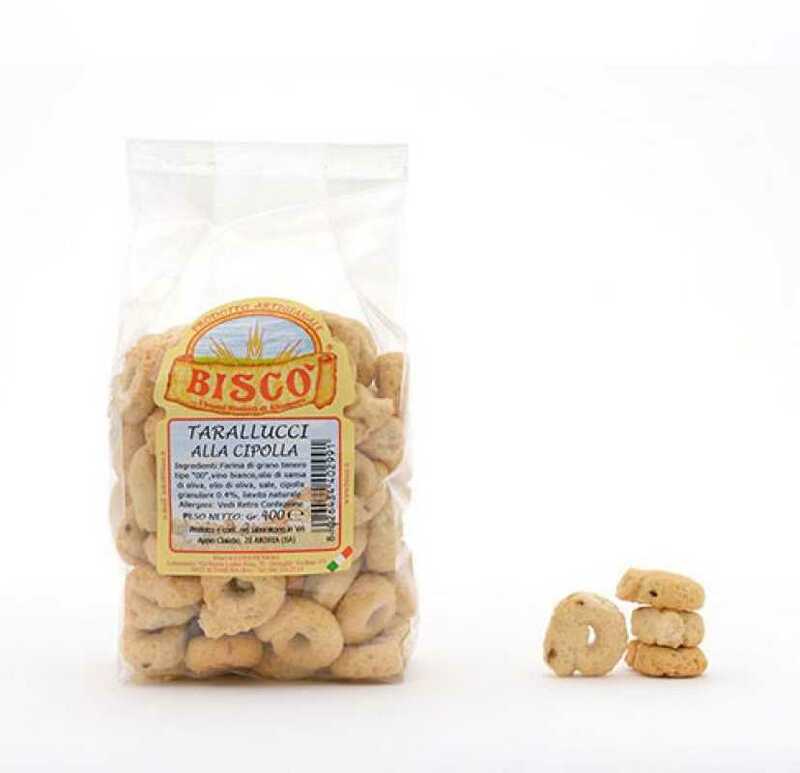 Ingredients: soft wheat flour, white wine, pomace olive oil, olive oil, salt, sourdough. 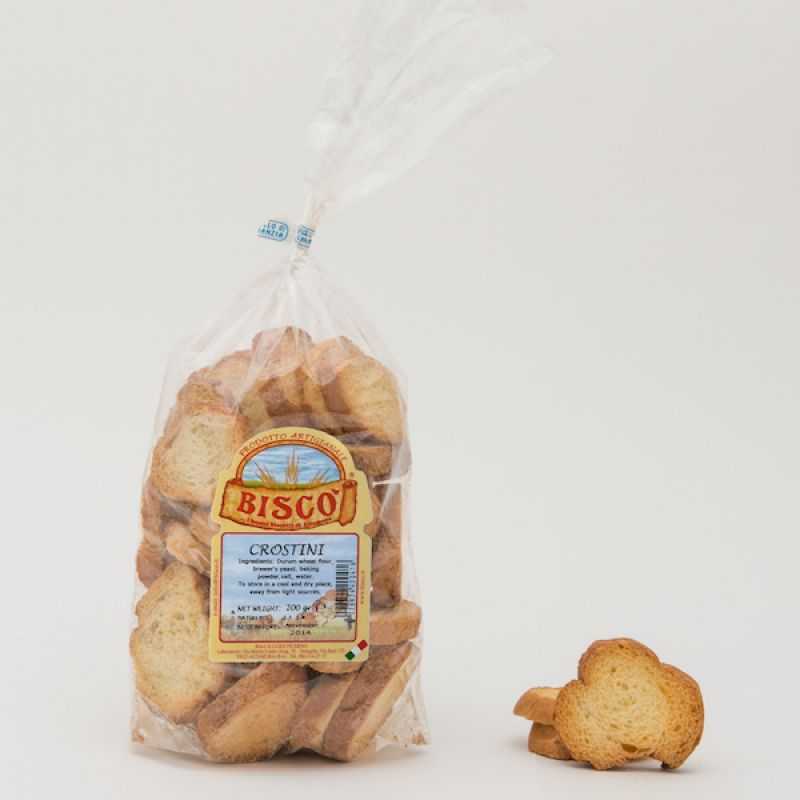 Ingredients: whole wheat flour, white wine, pomace olive oil, olive oil, salt, sourdough.